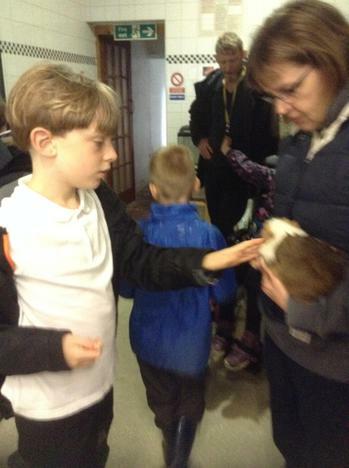 This term Gold Class are learning all about me and my home. 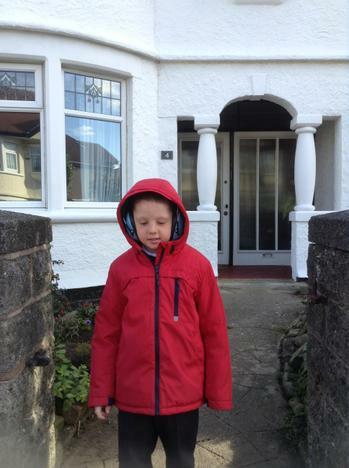 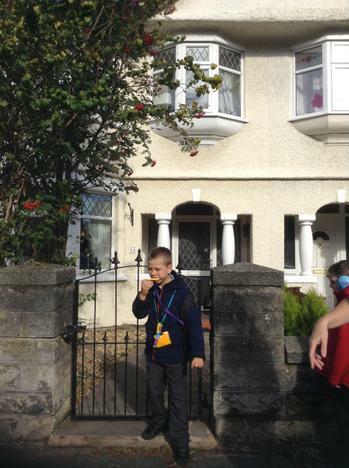 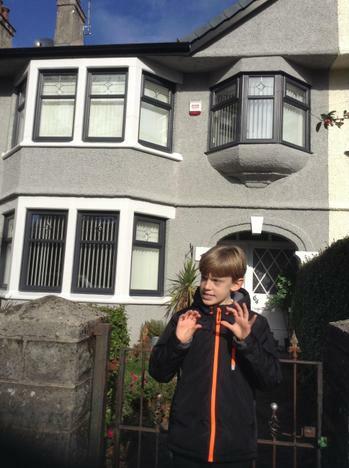 Pupils went for a walk to look at the different types of house facades. 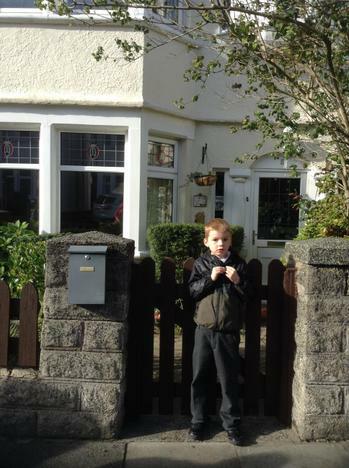 We looked at the front of our own houses and described them. 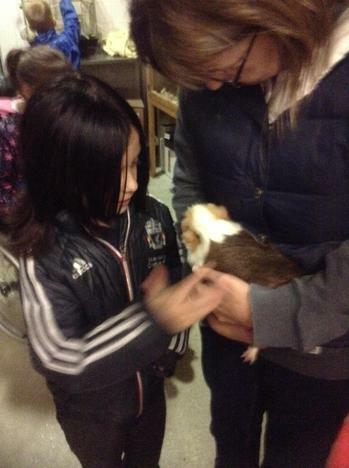 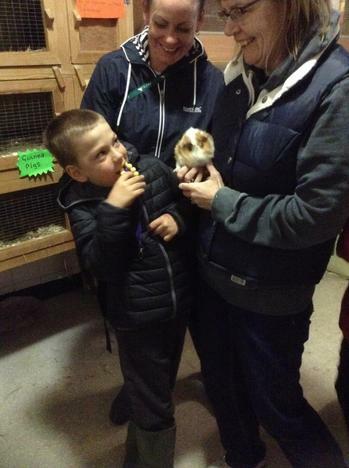 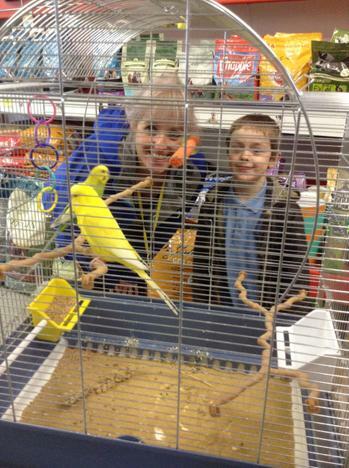 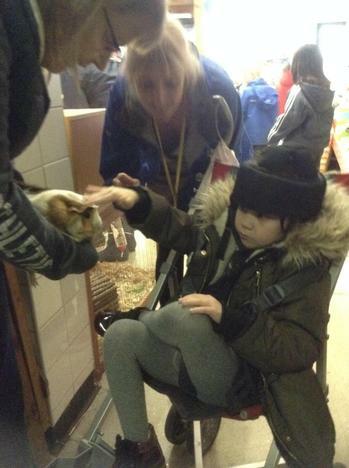 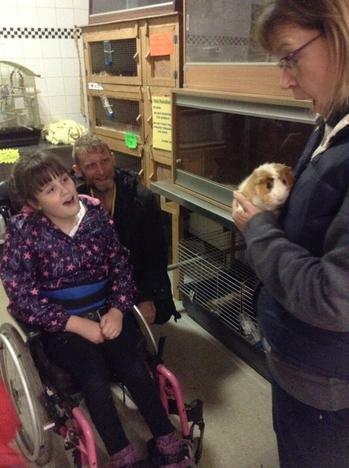 Pupils are also learning about pets at home. 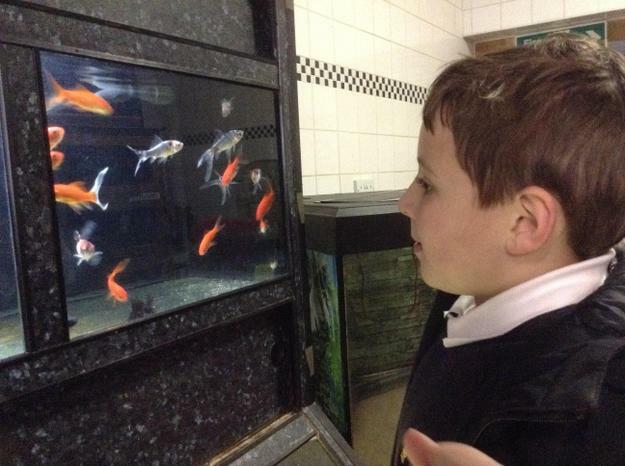 We visited the local pet shop to learn more about pet homes.